Click/tap here to find the best Wyoming professional website designer for your needs! 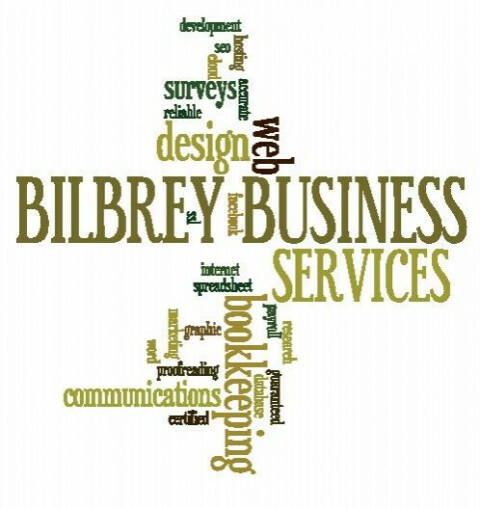 Established in 1992, Bilbrey Business Services offers a wide variety of affordable computer, office support, internet/web design and reliable hosting services. Professional graphic design services, desktop publishing, and custom small business website design. We also offer business printing services ( http://www.LowCostPrintShop.com ), site hosting services, and e-commerce services. WebPros Inc, develop innovative, inspirational and charismatic website designs to ensure your site is unique and distinct! We can set you up with a basic website (inexpensively, with a forwarded URL -see our site What We Do for further info). We are updating our website every day, but it is not up to date. Mostly we specialize in Graphic Art (please see our site!). Web and graphic design. 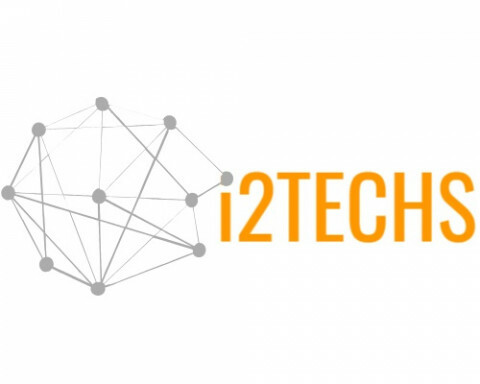 Website consulting, interface design consulting, flash design and e commerce. Over seven years experience. Custom web site design. Dream, Design, Develop is a full service professional website design company that specializes in giving your website presence where you need it. If you can dream it, we will build it! Astral Softworks specializes in custom software development and database driven websites. We also provide web design, SEO and internet marketing services.